Rewa goalkeeper Jovilisi Borisi played an instrumental role in their game and made some spec­tacular saves to ensure that they have three points. 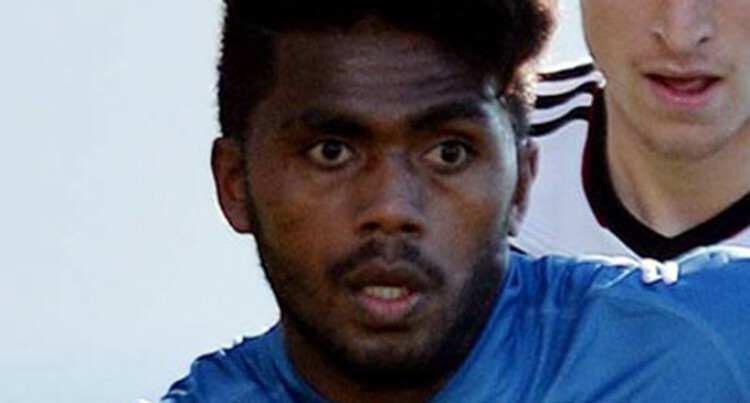 Rewa football side found their winning form after they beat Suva 1-0 in their Vodafone Premier League clash at Ratu Ca­kobau Park, Nausori yesterday. What happened: The Delta Tigers started strongly and never allowed Suva to settle down. Playing under heavy ground con­ditions, Rewa piled on the pressure as the Suva defenders struggled to deny them any scoring chances. Rewa striker Setareki Hughes us­ing his experience exploited a loop­hole in the Suva defence to slot in the opening goal. In the second half there were lots of individual play and aimless kick­ing. The match became scrappy at times. Big play: Rewa goalkeeper Jovilisi Borisi played an instrumental role in their game and made some spec­tacular saves to ensure that they have three points. Comments: Newly appointed Rewa coach Pita Rabo said: “This is my first league game with Rewa and also my first win as a coach.